Charcoal is the most neutral of all shades, making it versatile enough to use on your roof regardless of your home’s style. This cool-toned color works wonderfully with home exteriors that feature blues, grays, or whites; you’ll also find it paired with yellow, gold, sage, or green. 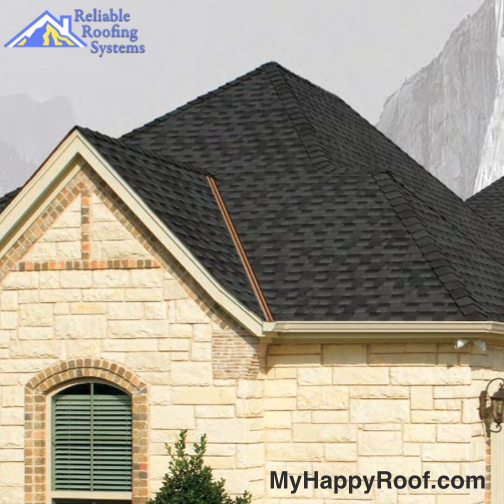 Talk to us about your Colorado Springs roofing project.